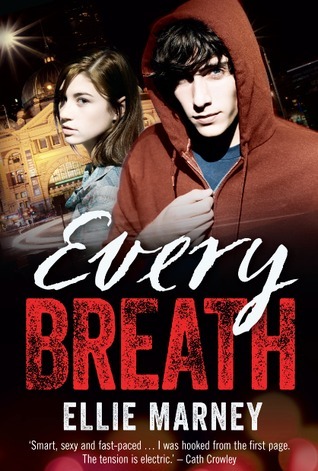 I recently joined the Every Breath blog tour and along with receiving a hardcover copy of the book (courtesy of Tundra Books), I also got to interview Ellie Marney! A: Just the normal thing, I guess, and a very overactive imagination. I was always one of those kids who was genuinely convinced that teddy bears came alive at night when everyone else was asleep, and that fairies lived at the bottom of the garden. My paternal grandmother had a store of Irish folk tales and long list of superstitions – never wear green, it’s bad luck; spit when you see one crow; throw salt to scare away the devil – and I believed them all. Dreaming up fantasies and worlds of my own was probably a pretty natural progression from those old imaginings, and it wasn’t a big step from that to writing them down. Q: What inspired you to start writing Every Breath? 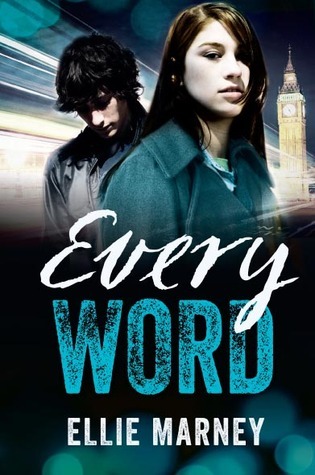 A: What inspired me to write Every Breath was my long fascination with the Sherlock Holmes stories by Sir Arthur Conan Doyle, and one of those infernal what if? questions that writers are always plagued with: what would a contemporary teenage Sherlock really be like? I think I’ve answered the question for myself, at any rate. Q: What is your all time favorite book? A: Again, I have a number of authors I love to read, and many more whose books I go back to when I’m drafting, for a bit of inspiration. 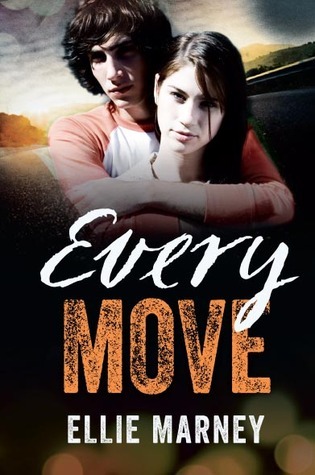 Melina Marchetta and John Marsden are my favourite Aussie YA authors. For crime, I turn to Peter Temple and Thomas Harris and Honey Brown. For voice, I love Stephen King and Maureen Johnson. And for emotional honesty, I often pick up Helen Garner. A: Read – that always has to be the first bit of advice any aspiring writer should receive. Read widely and constantly. Then – write. Write lots. And don’t stop halfway through the first draft! Added to that would be a recommendation to apply Stephen King’s favourite writing device: bum glue. Bum glue is important, because sometimes you’ve just gotta sit at the desk and finish what you started. A: Melina Marchetta – I would love to be able to write with that level of consistently amazing quality, over such a variety of genres. Her books (especially On the Jellicoe Road and The Piper’s Son) are mind-blowing. A: I started doodling in primary school, got more serious about it in high school, then studied English lit at university and became so intimidated that I didn’t write anything but journals for years! 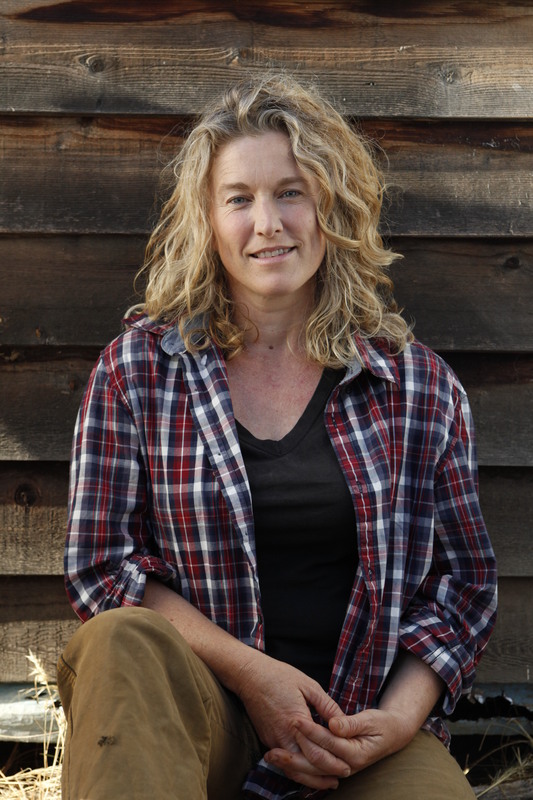 After my first son was born, I began dipping my toe into story-writing again – and since then I haven’t really stopped. That’s it for now!! Thank you Ms. Ellie Marney! Look for my next blog tour for coming soon! 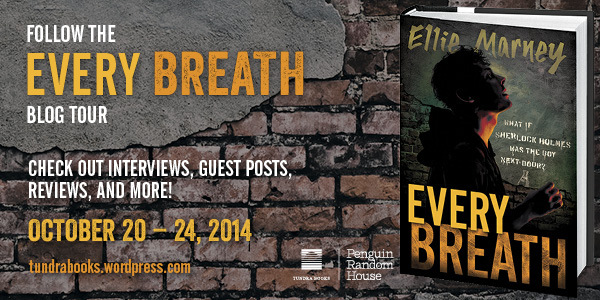 Scroll through the Every Breath gallery, along with the cover of her next books: Every Word and Every Move below!